Tottenham manager Mauricio Pochettino revealed that he was unhappy with the 1-0 loss against Beşiktaş in the Europa League Group C.
“I am disappointed with the result because I think we deserved more than this result,” Pochettino said. “I am disappointed with result, I think like my players too. We created chances to score and always in football you need to score. Beşiktaş won the final Group C game with a goal from Cenk Tosun to clinch first place. 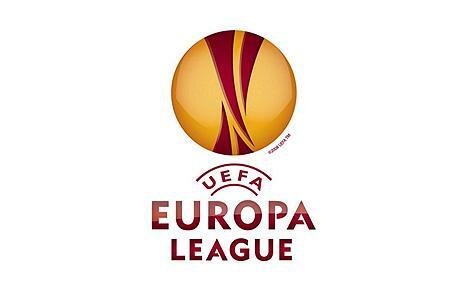 Spurs and Beşiktaş both progressed into the Europa League Round of 32. The Round of 32 draw will take place on Monday.